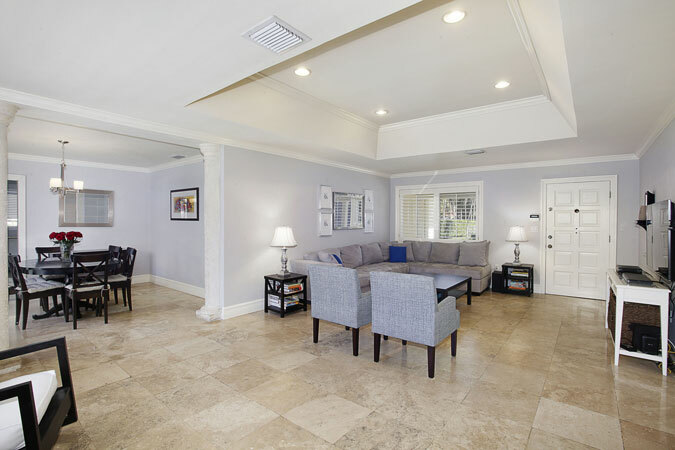 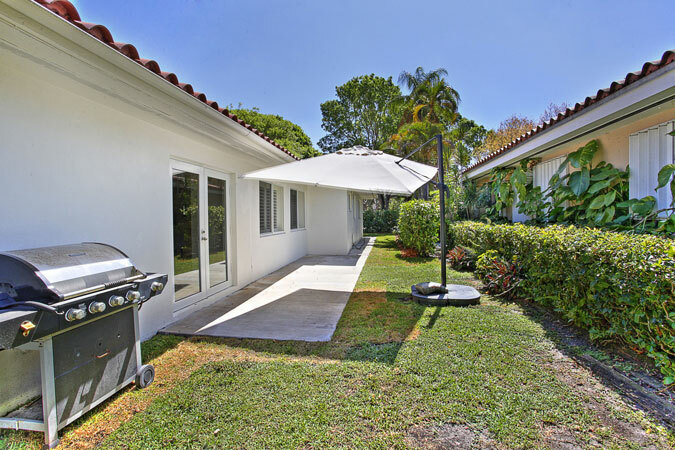 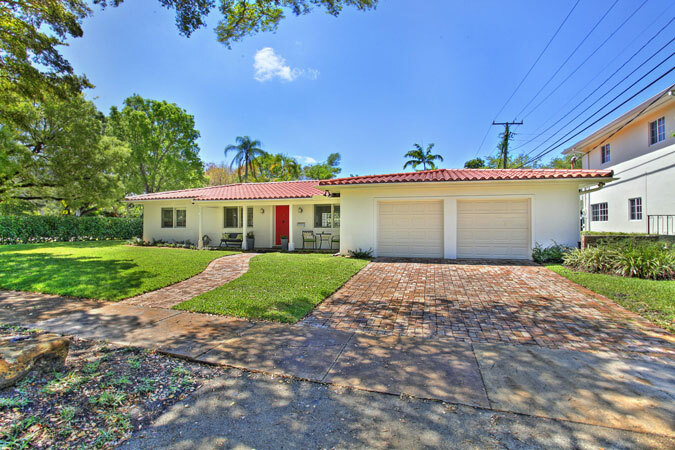 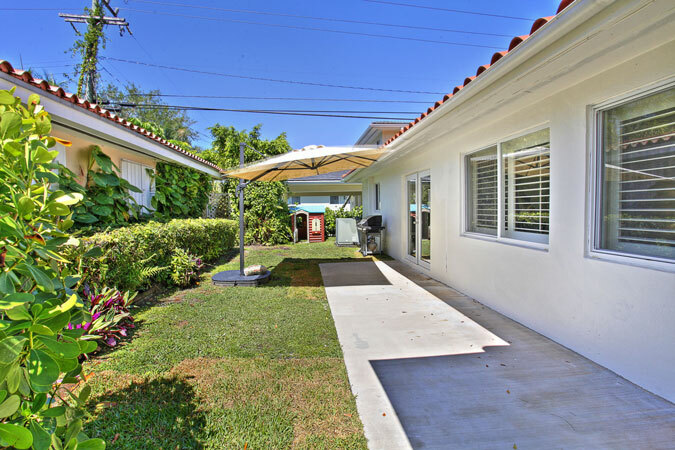 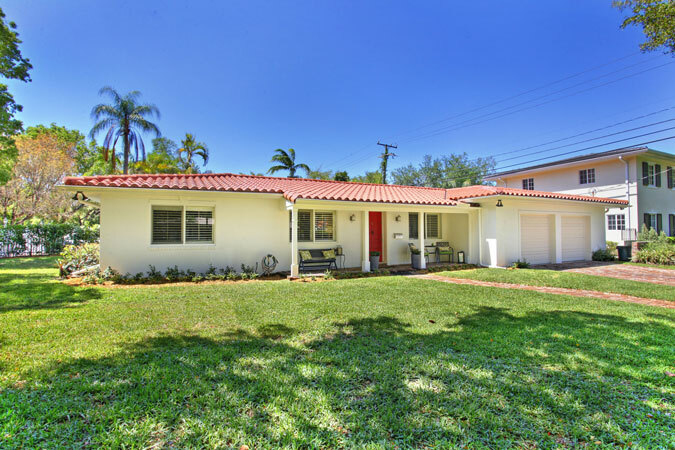 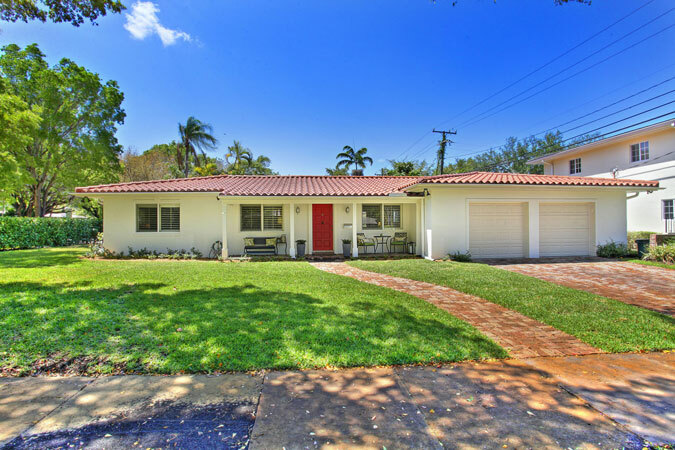 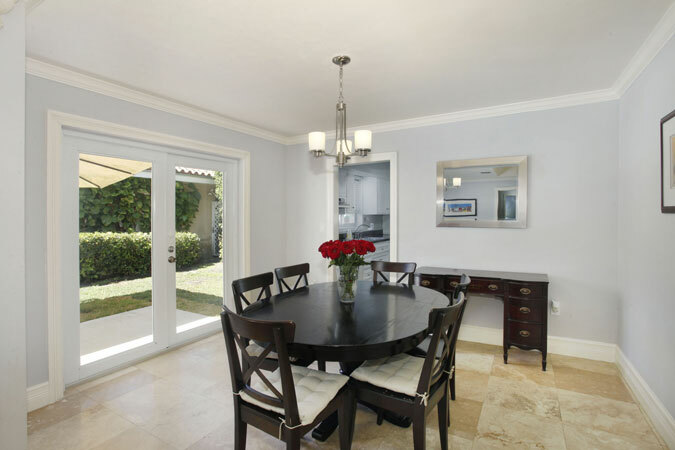 If you are searching for a completely move-in ready South Gables home, then look no further. 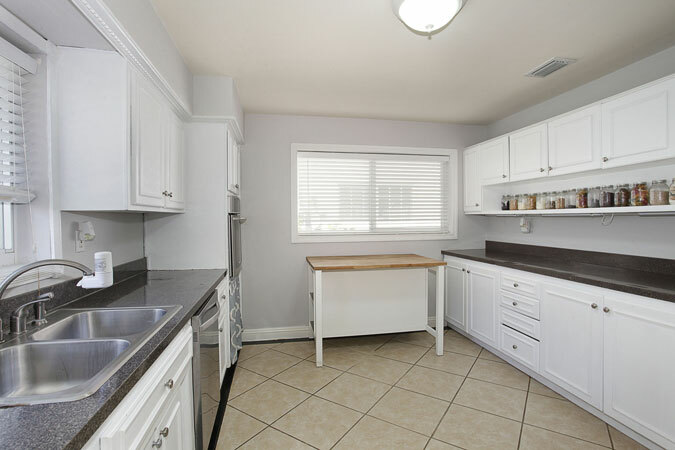 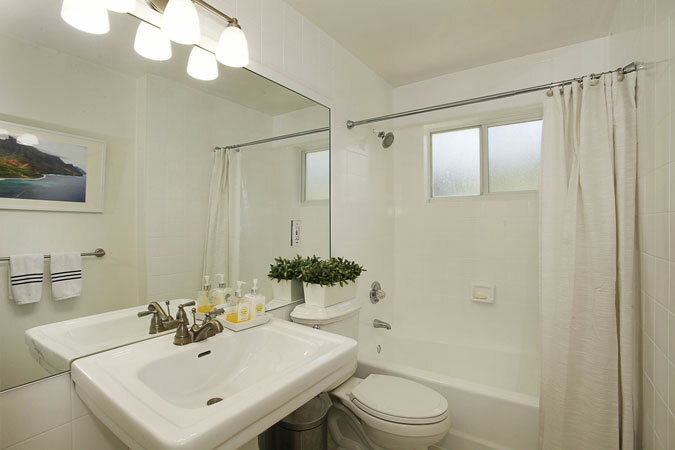 This 3 bedroom/2 bathroom beauty has it all! 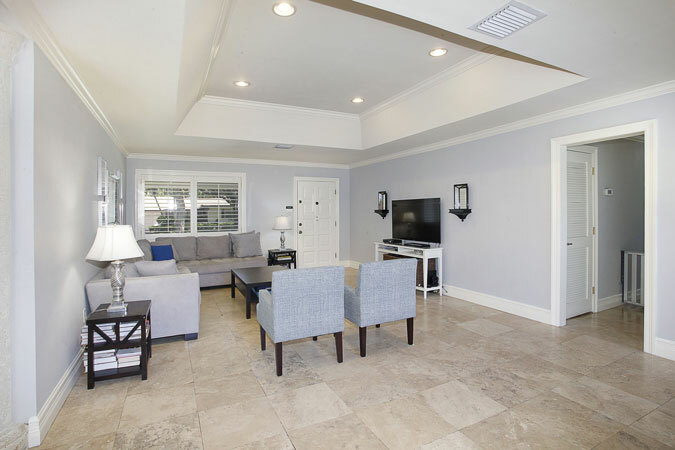 Step from the deep covered porch into the fabulous open floorplan with large living areas. 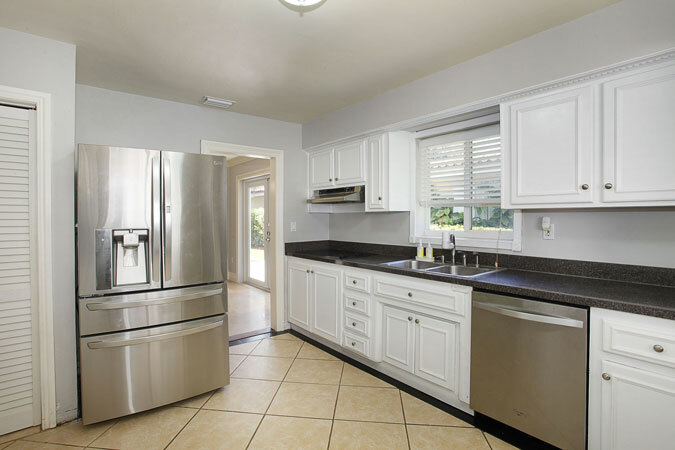 The house includes impact glass windows and doors, updated kitchen with stainless steel appliances and white cabinetry. 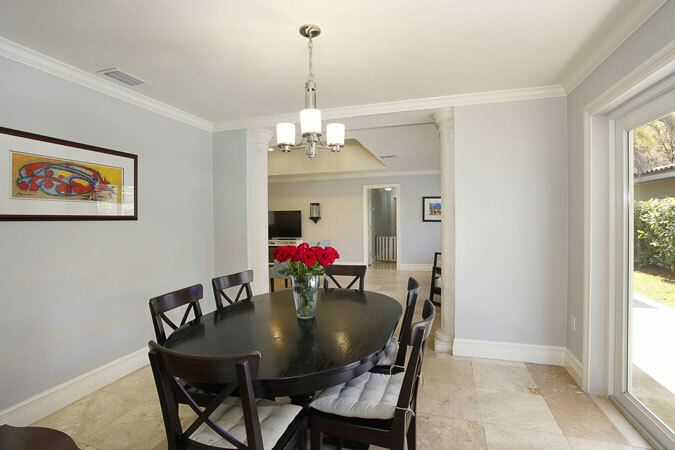 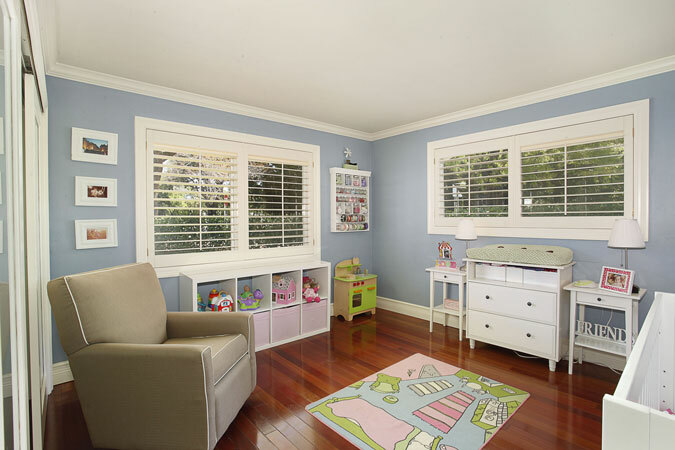 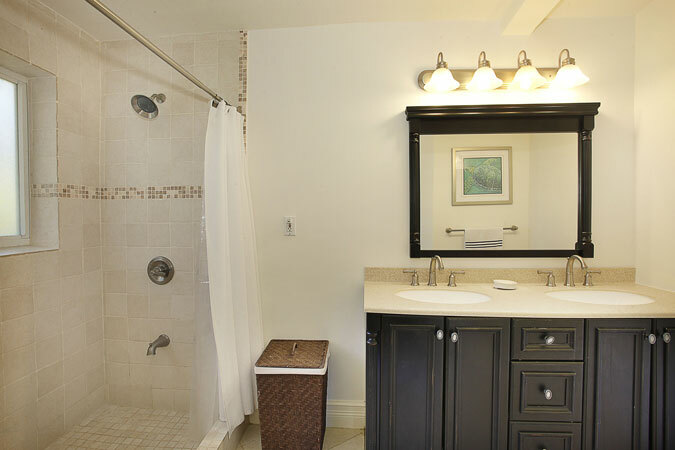 Other special touches include plantation shutters, travertine and wood floors, and a 2 car garage. 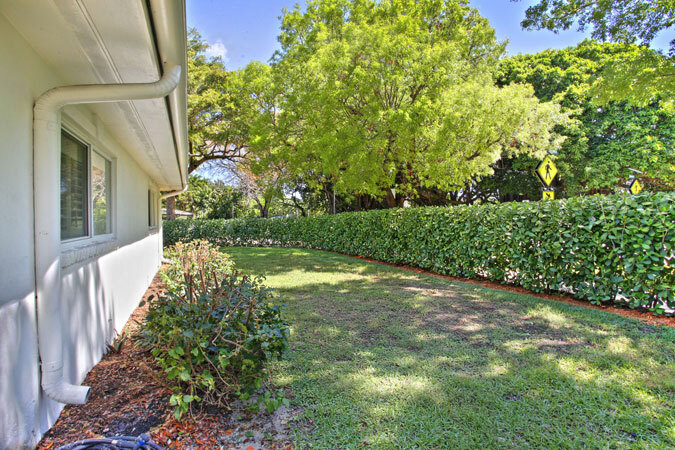 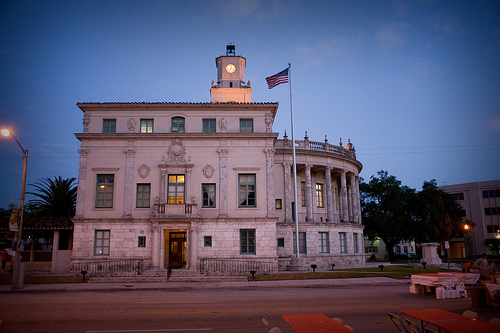 The 7,500 corner lot is directly across from Merrie Christmas Park on a lovely Gables street.